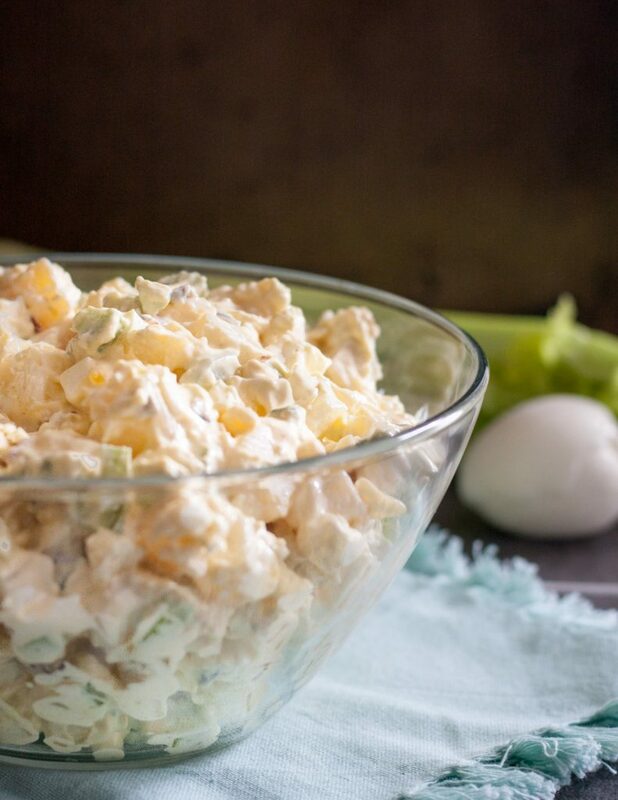 A classic at picnics and barbecues, this Southen style potato salad recipe is a simple dish, easily customized, and great to feed a crowd! Fourth of July weekend was definitely all about potato salad at our house. My baby sister and dad were both in town visiting, and they are the family potato salad lovers, so I decided to make versions for each of them! 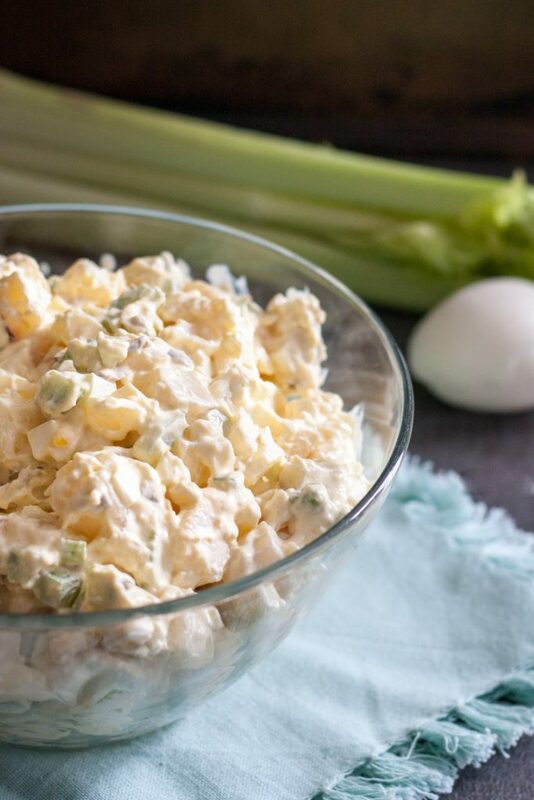 My dad absolutely love the Spanish potato salad (ensalada Rusa), so I made one for him (recipe coming soon), but my sister and her husband prefer to keep it American classic and they like the Southern style potato salad – the kind with eggs, and a mixture of mustard and mayo in the dressing. So for a barbecue with 6 adults and 1 child, we had 2 different potato salads (ha!). 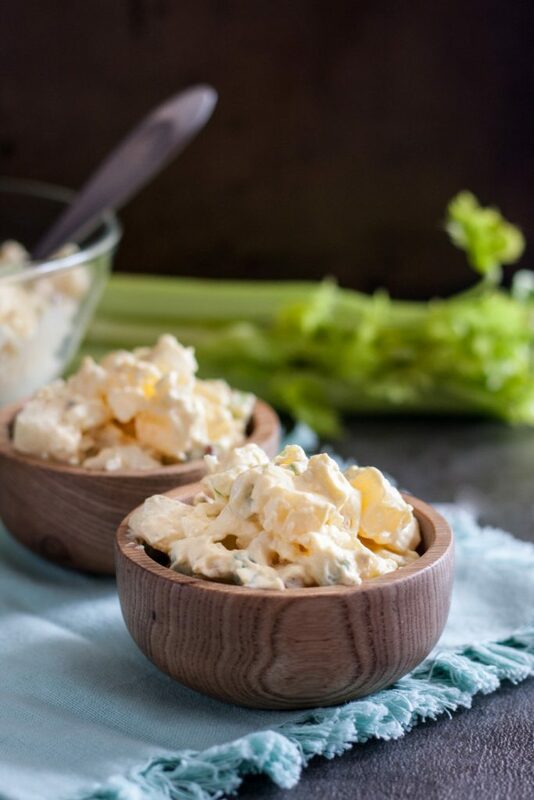 I was happy to oblige the potato salad lovers as it’s hard for me to make potato salads for our small family, and we seem to gravitate more towards pairing dishes with green salads or tiny batches of coleslaw if we want creamy. Or fries (usually baked), because I love them. So Fourth of July weekend was the perfect excuse to indulge a bit in some potato salads, and I had the best testers on hand. In fact, we had to go out and buy a different brand of mayonnaise just to make sure the taste was “right” because apparently the brand I had wasn’t the “correct” one. I thought that was kind of cute, and since we had to stop by the store to pick up a few things anyway, it wasn’t a problem. So please, just make sure you have your preferred mayo brand in the fridge. 😉 I used Dijon mustard in the recipe because I like the little extra flavor it provides, but yellow mustard will substitute just as well. 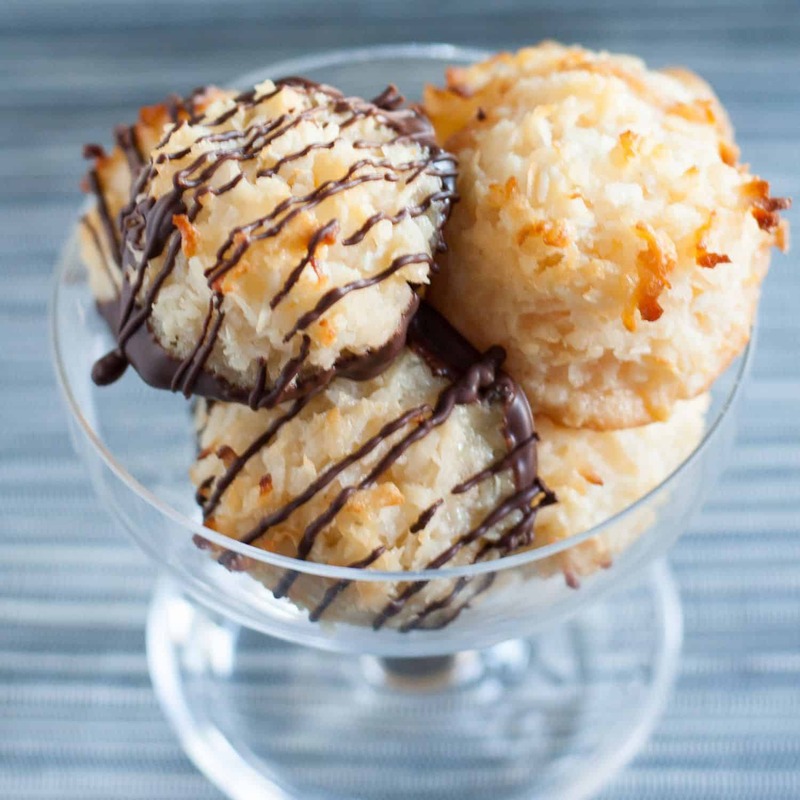 This recipe definitely allows for a little customization based on your preferences. 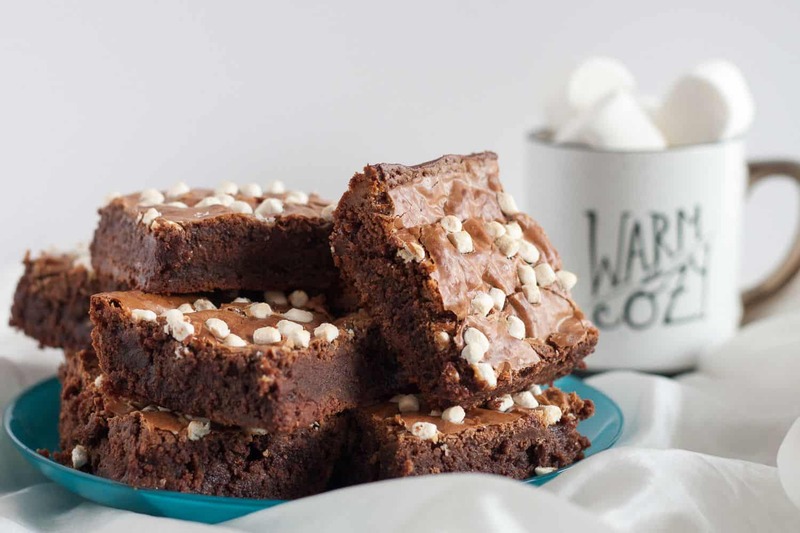 For example, if it had been up to me, this would have been topped with a tiny bit of sweet paprika, but I was informed it would be sacrilege and to stop messing with the salad. So I did… this time. You do what you wish and we just won’t tell the peanut gallery because they’ll be too busy eating potato salad anyway, haha. Enjoy, darlings! 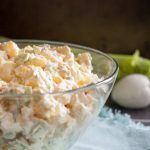 Southern Style Potato Salad - A summer picnic classic, this easy salad is loaded with flavor and always one of the most popular dishes at any meal! Place your potatoes in a large pot of salted water and bring to a boil. Cook about 15 minutes until your potatoes are easily pierced by a fork, but not falling apart. Strain, rinse with cool water, and set aside until cool enough to peel and cube. If you don't have hard boiled eggs on hand, boil your eggs now. 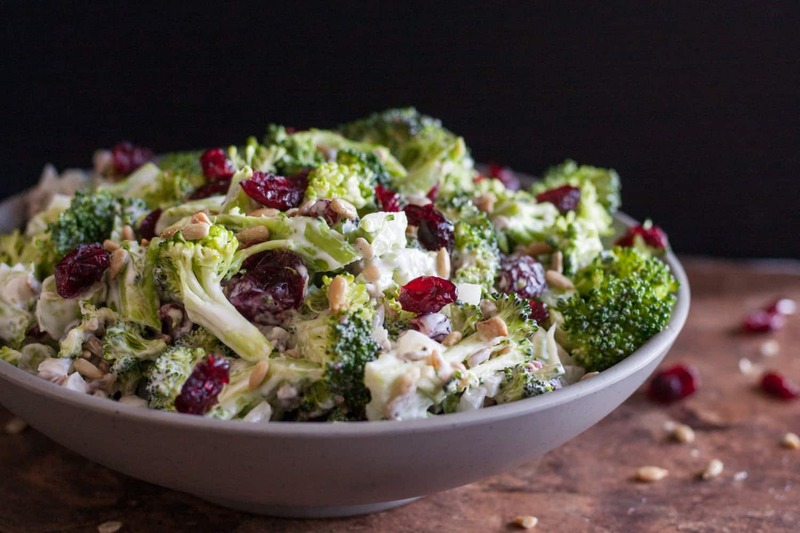 Make the dressing by whisking together the mayonnaise, mustard, vinegar, and relish. 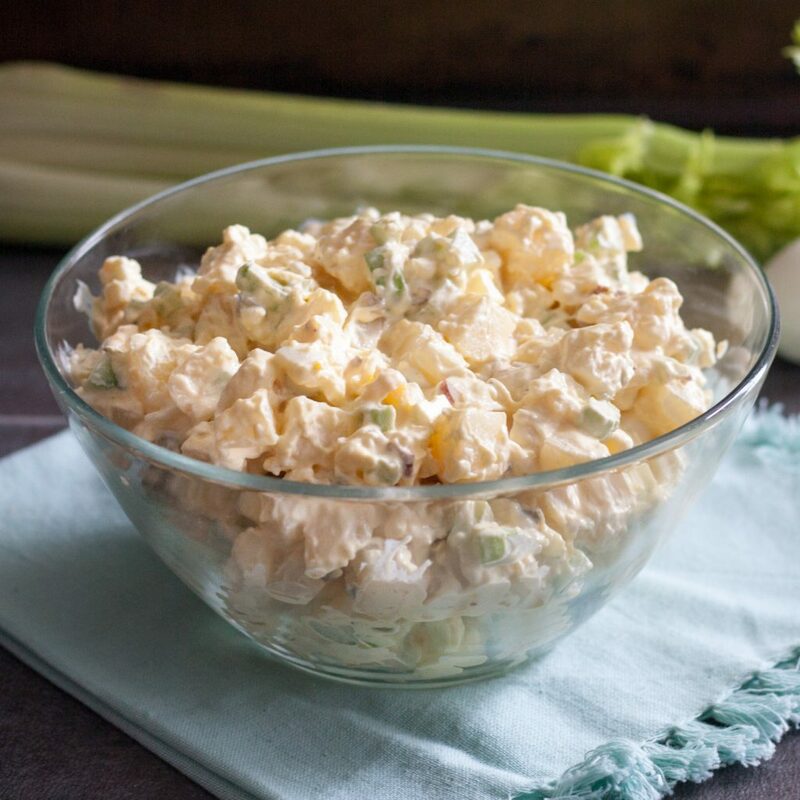 Combine the cubed potatoes, celery, and dressing in a mixing bowl, stir. Stir in the eggs. Add salt and pepper to taste, serve immediately or refrigerate at least 1 hour to serve chilled.